Anytime a celebrity has a breakup it’s almost immediately been instant news. And we can assume that this is not an easy thing to go through during such a vulnerable time. Often, a meltdown happens right after a breakup and of course, the paparazzi are there to record every minute. Explore a list of the most epic celebrity meltdowns to take place after breakups ever. 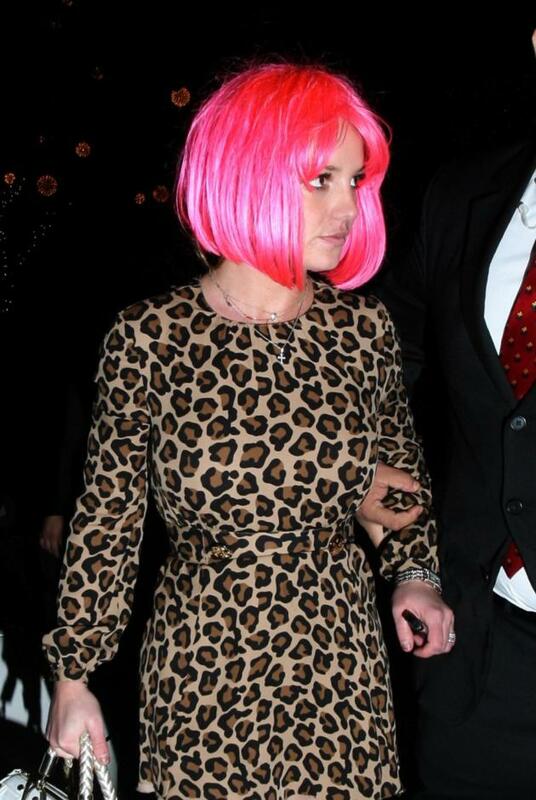 It is well known that Britney had a full-on meltdown circa 2007 and her downward spiral started after her quick separation and divorce from dancer Kevin Federline. Her meltdown culminated with her being placed on a 5150 psychiatric hold after locking herself in the bathroom with her children after she lost custody of them. Britney exhibited a series of chaotic behavior after her split from former boyfriend Justin Timberlake, including another quickie marriage in Vegas. As of now, Britney certainly seems to have herself together better than ever before although she remains on a conservatorship that is controlled by her father. It’s hard to know what came first with Mel Gibson, the drunken tirade or the breakup. 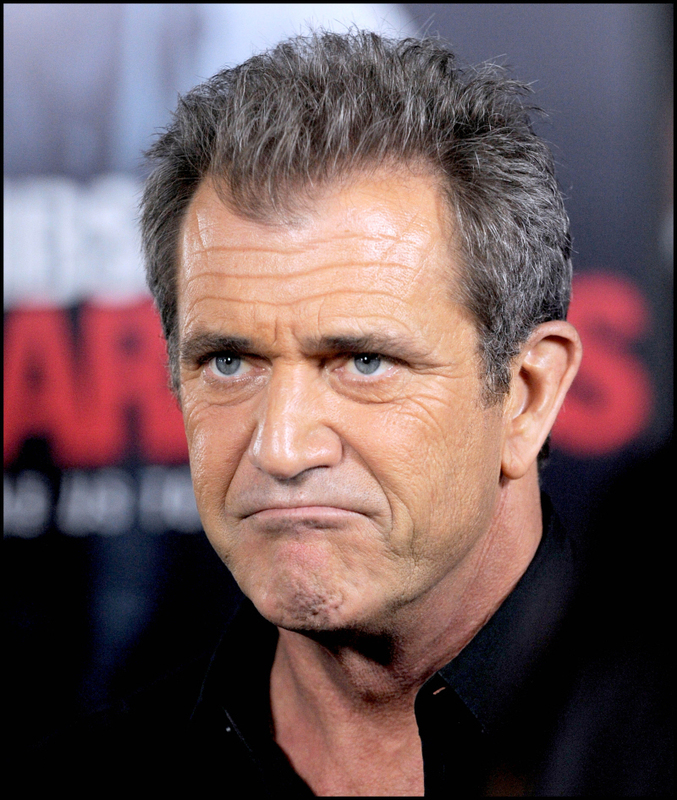 In 2006, Mel was famously arrested for drunk driving on the Pacific Coast Highway with an open container in his vehicle. The part that got all the notoriety was several choice comments he made to the arresting offers including some that were anti-Semitic in nature. 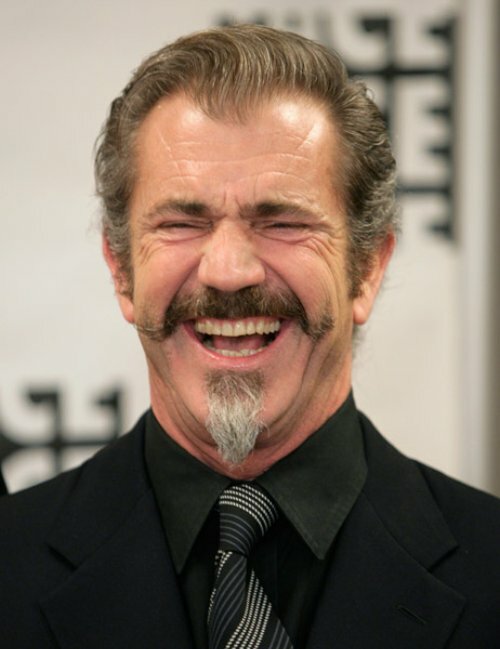 Mel’s father Huston Gibson spoke to the New York Times, and shared his views as a Holocaust denier, so there’s no doubt where Mel learned some of his behavior. Directly after the arrest, it was reported that Mel and his wife of twenty-six years had filed for divorce. Whether the demise of the relationship happened because of his arrest or he drank because the relationship was over is likely to remain unknown. Mel has also had another relationship go under in the public eye with his girlfriend Oksana Grigorieva. The two had a daughter together and less than a year later had parted. The media reported that a restraining order was filed after an incident of domestic violence. There were also scandalous audio recordings released of Mel spewing more racist, misogynistic, and generally hateful comments. Ultimately, Mel plead no contest to battery but said it happened in the midst of a breakdown. Mel is currently up for a Best Directing Oscar for 2017, so in the long run, his career clearly didn’t suffer much. Christina Aguilera was previously married to music producer Jordan Bratman and the two shared one son together – Max. After their marriage came to an end, Christina was publicly spotted looking a little worse for wear after visiting various nightclubs. She went on to star in the film Burlesque alongside Cher and ended up hooking up with an assistant on set named Matt Rutler. Not long after this, she was arrested for public intoxication after a crazy night out. Matt and Christina have remained together and even had a daughter together named Summer. 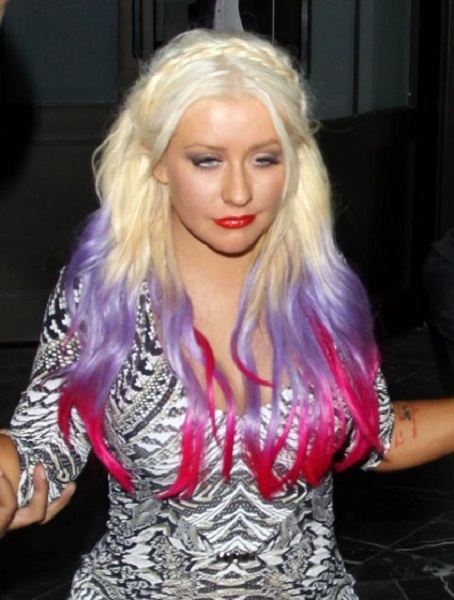 Christina has publicly mellowed out and hasn’t had any more incidents since. 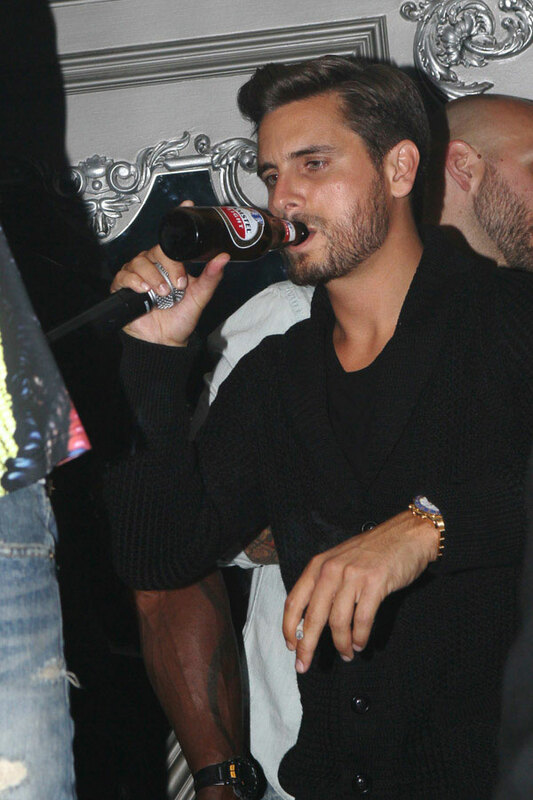 Reality star Scott Disick is known for his love of partying which didn’t sit too well with his longtime love Kourtney Kardashian, especially after the two welcomed three children together. Ultimately, as documented on the Kardashian’s reality show, Kourtney broke it off with Scott after she decided his drinking was too much. Sadly for Scott, within the previous year both of his parents had passed away so he was clearly having a hard time. It was at this point his drinking took an extreme turn and he was seen partying with Chris Brown and former football player Johnny Manziel who is known to have his own massive substance abuse problem. He ended up going to rehab and for a brief time Kourtney and Scott reunited. However, recently Scott was again photographed in the company of various women so perhaps he fell off the wagon. Let’s hope he isn’t on a bad path again. Alec Baldwin and Kim Basinger seemingly had a very passionate relationship. 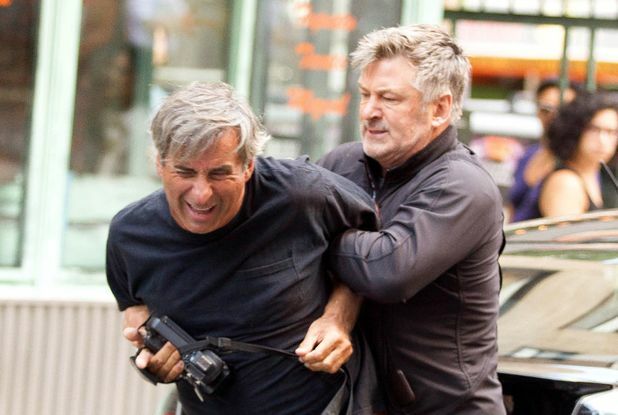 At one point Alec even assaulted a paparazzi after he attempted to photograph Kim and their then-newborn daughter, Ireland. The two divorced in 2002, and subsequently continued to battle it out in a heated custody battle. In 2007, a voicemail recording that Alec had left for his daughter was publicly released. At the time Ireland was 11 years old and in the voicemail, Alec told her he was going to “straighten your [expletive] out” and he also called her a “rude, thoughtless little pig.” The second comment, in particular, was mocked across popular culture for years to come. Ultimately, Alec had to publicly apologize for the voicemail but also heaped the blame on Kim saying that it was caused by “being pushed to the edge” because of parental alienation. Sienna Miller is a star that has probably gained more notoriety for her love life than her acting profession. She has also repeatedly seemed to choose partners for her love matches who are…less than perfect. Sienna seemed to struggle publicly after her horrible breakup with actor Jude Law. Jude was revealed to have cheated on Sienna with the nanny of his children from a previous marriage. He later publicly apologized to Sienna for the affair. They attempted to stay together but ultimately split and Sienna had a series of crazy antics. She told an interviewer that recreational drugs were something she enjoyed and later got into a relationship with the very-married Balthazar Getty. Sienna and Balthazar were spotted publicly canoodling on a yacht. Balthazar had a wife and four children at home. However, the two had no problem flaunting their relationship, which was considered extremely scandalous at the time. Eventually, the relationship ended and Balthazar went back to his wife who has said that the incident made their marriage stronger. Sienna later dated Tom Sturridge, an actor who is also known for his close friendship with Robert Pattinson, and the two had a daughter together. She and Tom later parted ways but she is no longer seen on the partying scene so it’s likely she calmed down for the sake of her daughter. 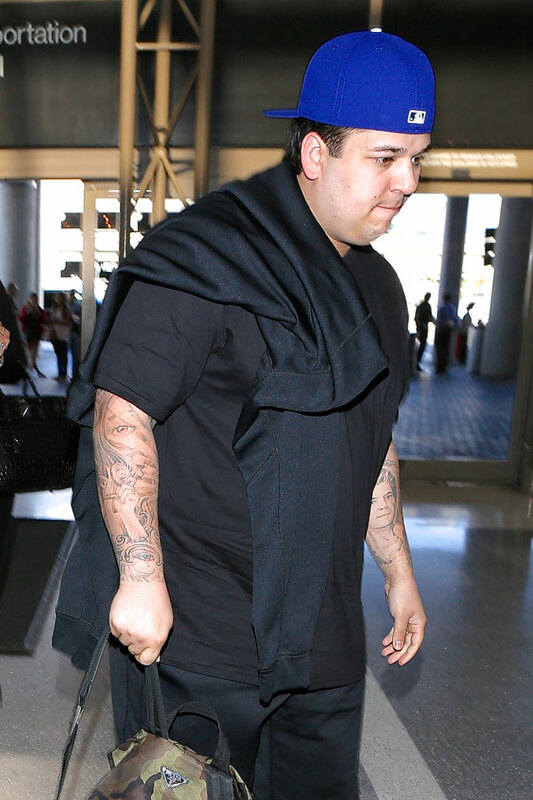 In another one from the Kardashian files, younger brother Rob Kardashian has had his share of public meltdowns due to relationships. The first came after he and pop star Rita Ora broke up. Rob went on a tirade on Twitter and claimed that Rita had cheated on him with over twenty other people. Rob was clearly distraught by the demise of the relationship while Rita seemed to be relatively unbothered. After this breakup, Rob continued partying heavily with Scott Disick and Lamar Odom and was reportedly doing drugs and even hooking up with escorts. He also gained a massive amount of weight which was reported on heavily by the media. Ultimately, Rob all but disappeared from the public eye and said it was due to him being uncomfortable with his weight. 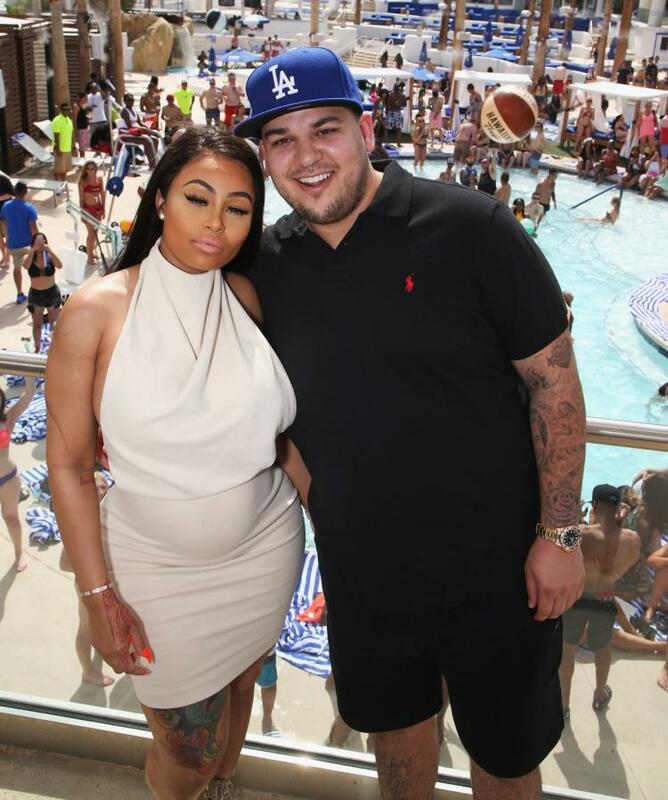 Then he took up with Blac Chyna. Blac Chyna was formerly a close friend of Kim Kardashian until younger sister Kylie Jenner took up with rapper Tyga. Tyga and Blac Chyna share a son together and he reportedly left her for the then-teenage Kylie. Some speculated that the relationship was a ploy to get back at family members. Ultimately the two had a daughter together named Dream Kardashian, the first Kardashian namesake. Chyna was also helping Rob get back on track with his weight with exercise and healthy eating which the two documented on various social media like Snapchat. While Rob seemed to be doing great for a while, shortly after the birth of Dream, Rob publicly lost it again. He went on a tirade on Instagram posting various messages after Chyna allegedly took their baby and left Rob. He documented the whole thing on social media and apparently hacked into Chyna’s phone and social media claiming that she was speaking to other men. This turned out not to be true and Rob posted an apology on Instagram and said he was going to “get help” for the sake of his daughter. He and Chyna reunited and he seems to have calmed down since the latest outburst. Demi Moore married much younger man Ashton Kutcher which got a lot of notoriety in the media. The two seemed to be in wedded bliss which was often flaunted by Ashton on social media. Ultimately, it was publicly revealed that he cheated on her with a much younger woman who sold her story to the tabloids. Demi did not take the news so well. After the very public demise of their marriage, Demi was photographed in various embarrassing situations partying, dancing, and reportedly even hooking up with various people. At one point, a 911 call was released after Demi had a reaction to some kind of drug overdose. Allegedly, Demi was even briefly estranged from her three daughters. After this incident, Demi supposedly got help, which seems to be true because she has remained out of the limelight since then. 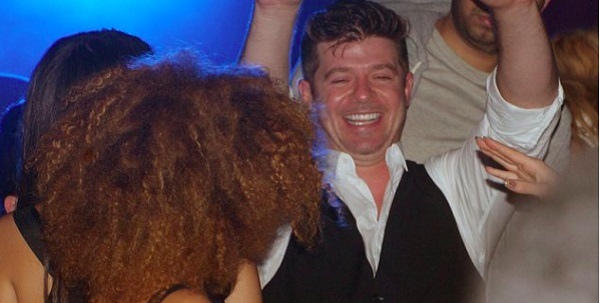 Robin Thicke and ex-wife Paula Patton were a couple since the two were young teenagers. During the height of his fame after the hit single “Blurred Lines,” Robin was notably photographed with his hands all over another woman. Paula later left Robin and he seemed to have a total breakdown over the end of the relationship. He very publicly tried to get her to come back to him and even made an album which he named after her. He was reportedly heavily into drinking and prescription drugs. Paula never reconciled with Robin and he moved on which a much younger twenty-year-old model. 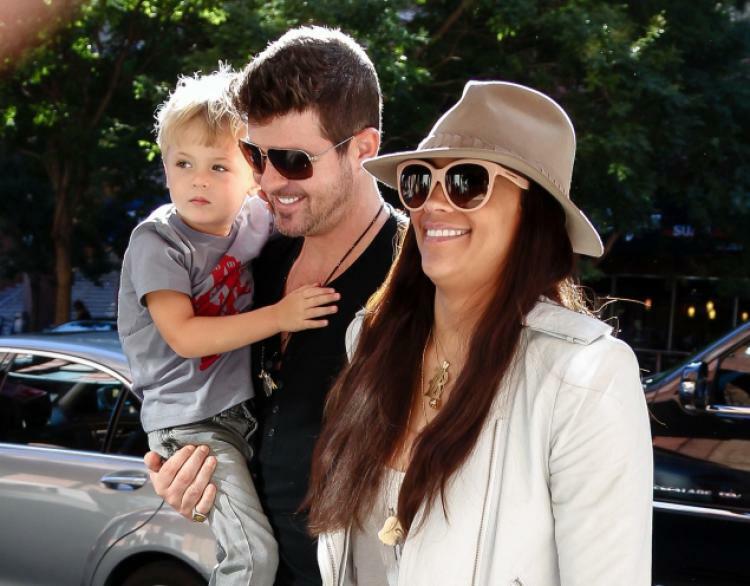 Paula and Robin have shared custody of a son together and have been embroiled in a custody battle. Shortly after the death of Robin’s dad Alan Thicke, Paula filed for an emergency hearing that was brought to the public’s attention. Paula alleged that Robin was being abusive with their son. Their son Julian told teachers at his school that his father hit him hard “in places no one else could see” and that he was afraid of them. The teachers notified Child Protective Services who then notified Paula. was later revealed that Paula ended her relationship with Robin after he punched her, pushed her, and made violent threats. The judge found a history of domestic violence and approved a restraining order requested by Paula. Robin was also supposed to remain away from his son but the two were recently photographed on a zoo outing, so let’s hope he is getting some help for the sake of the kid. Child star Miley Cyrus gained fame for wholesome TV show Hannah Montana, which is why many had issues with her transformation into the Miley we know today. She and fiancé Liam Hemsworth met on the set of a Nicholas Sparks love story which translated into real life. The two had a public breakup and Liam was even spotted kissing another woman not long after which no doubt hurt Miley. She publicly began to push the boundaries and completely changed her image. She had a crazy performance alongside Robin Thicke, where she was twerking and sticking out her tongue. She also made no bones about her love of smoking marijuana which she flaunted on social media. Liam and Miley reunited last year and seem happier than ever and Miley also seems to have tamed down the antics quite a bit. Ben Affleck has been a bit worse for wear lately. He was married to actress Jennifer Garner and the two have three children together. The end of their relationship did not bode well for Ben who has a history of alcohol issues. It was publicly revealed that he had a relationship with his children’s nanny. He was also spotted looking quite bloated as though he fell off the wagon. He was even spotted with a huge phoenix back tattoo. He claimed it was for the movie but it was apparently a real tattoo. He was recently spotted alongside a blonde woman who was later revealed to be a sober nurse. 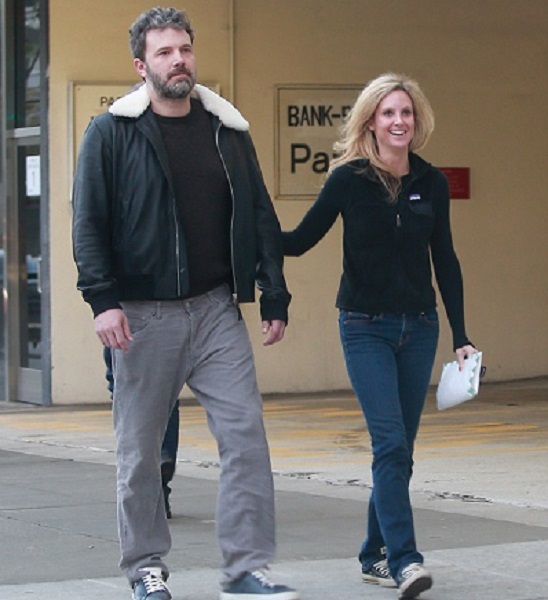 Ben is also regularly spotted out with Jennifer and the two have yet to finalize their divorce. The two are said to be cohabitating for the sake of their children so perhaps they can still work it out. 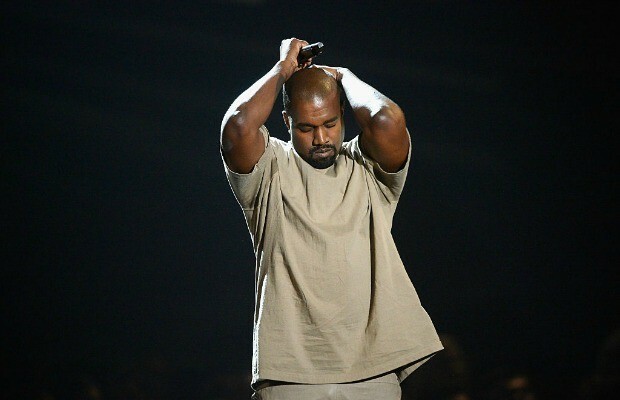 Recently, Kanye underwent a very public meltdown. After wife Kim Kardashian was robbed at gunpoint in Paris, Kanye reportedly had a very difficult time dealing with the aftermath. However, instead of remaining strong for Kim he had some of his own demons to deal with. At the time, their marriage was reported to be on the rocks and in very dangerous territory. Kanye was hospitalized after having a breakdown while at his personal trainer’s home. He was allegedly not making sense and apparently was in a psychotic state. If you have watched Kanye’s behavior over the years this seems to be no surprise as the rapper has not been the same after the death of his mother Donda West. After leaving the hospital Kanye was photographed visiting Donald Trump, which left many fans outraged. Kanye has been laying low for the past few weeks and he and Kim have seemingly stayed together so let’s hope he is on the mend. 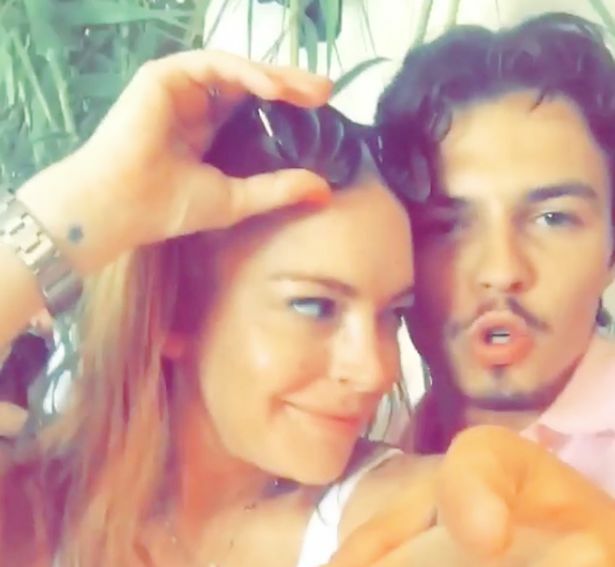 Lindsay Lohan is not a celebrity that is known for having it together. She has been a star since she was a young child, yet once she entered her teens she has been plagued by one scandal after another and clearly suffers from addiction issues. The year 2016 was no different for her, and Lindsay had a very public meltdown with her then fiancé Russian businessman Egor Tarabsov. First, Lindsay posted a series of posts on Instagram claiming that Egor was cheating on her with Russian “hookers” and claimed that she was pregnant by posting a trailer to her film Labor Pains. Early that next morning, Lindsay was filmed screaming on her balcony and claiming that her fiancé was physically abusing her and that he was trying to kill her. Lindsay shouted her name across the street and said, ‘’Please please please. He just strangled me. He almost killed me. Everybody will know. Get out of my house.’’ Police later showed up to the apartment and even kicked in the door but no one was inside. Neighbors said it sounded like she really needed help and that the two seemed to be fighting after a night of partying. Lindsay’s mother later stated that the star was actually pregnant. The relationship was clearly over and Egor was photographed packing his things. A video later surfaced of the two fighting on the beach after Lindsay grabbed Egor’s phone. Recently, it has been speculated that Lindsay is converting to Islam and has spoken about studying the Quran so we shall what is up next for the former actress. 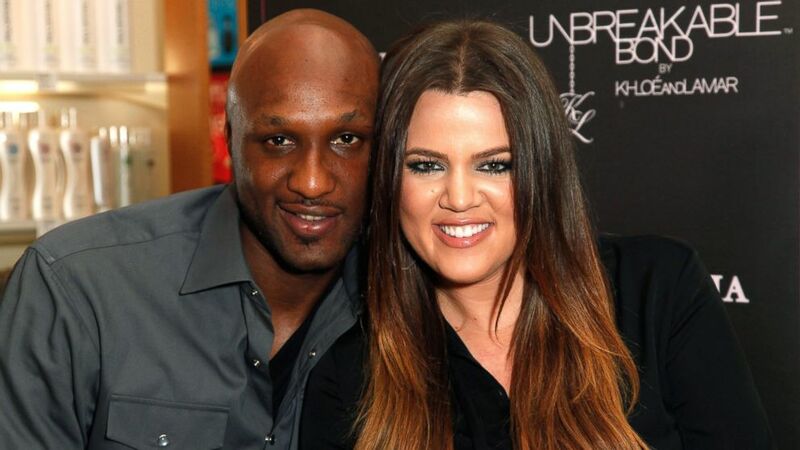 Basketball sensation and reality star Lamar Odom is best known for his marriage to Khloe Kardashian and the two really seemed like they were in love. Unfortunately, Lamar was struggling with his own demons. Ultimately the marriage broke apart due to Lamar’s drug addiction and unwillingness to get help. Lamar struggled to cope with the end of the marriage and ultimately suffered a massive drug overdose that left him in a coma after a visit to the Bunny Ranch, a Nevada brothel. Khloe called off the divorce and devoted her time to taking care of her husband. At the time, Lamar was near death but miraculously recovered. Khloe and Lamar tried to make it work but he was later photographed drinking on various occasions and the two ended up splitting for good. Their divorce became finalized and Khloe has since moved on but Lamar recently said that he wants his wife back. Never say never, so only the future will tell what is left for these two lovebirds.